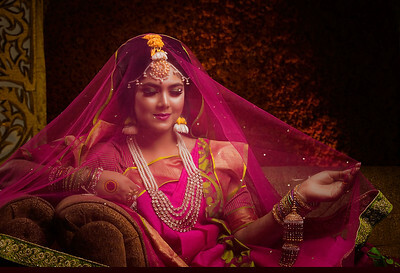 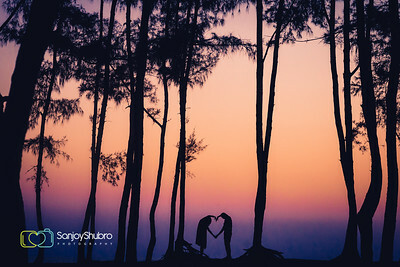 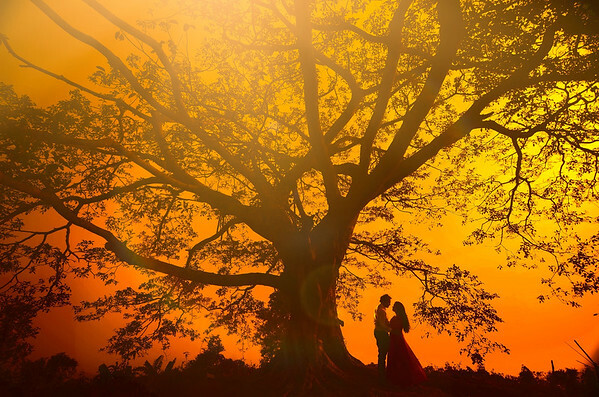 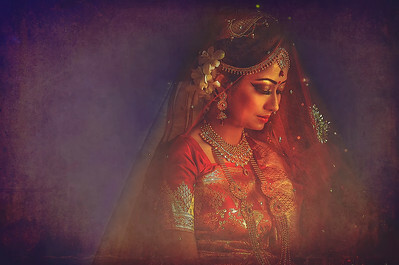 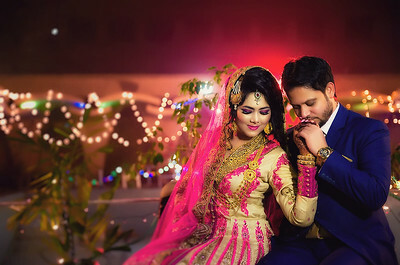 Sanjoy Shubro Photography is a branded boutique of photographers and cinematographers leading by Sanjoy Shubro as our main photographer and director. 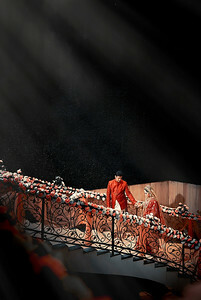 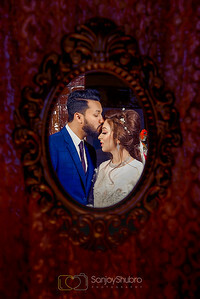 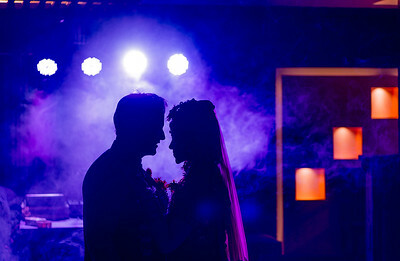 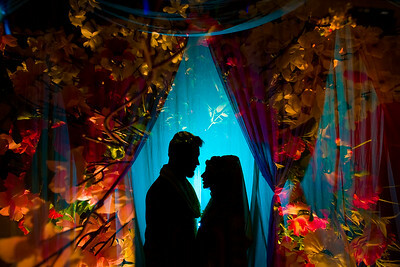 We are a team specializes in creative documentary wedding photography, film, and advertising. 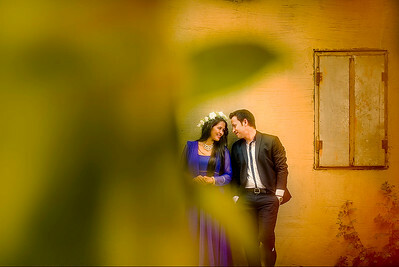 Our photographers will make your day special and your friend jealous when they look at your photos. 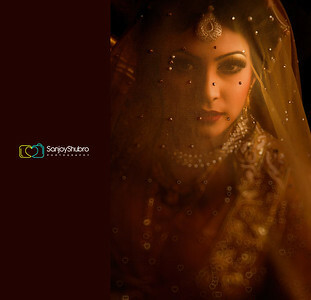 Every team member of our team is highly trained by our key photographer Sanjoy Shubro. 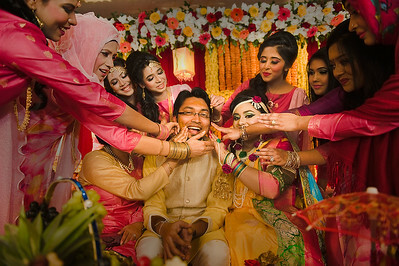 Though we are based in Chittagong, Bangladesh .we are frequently working in Dhaka and Kolkata. 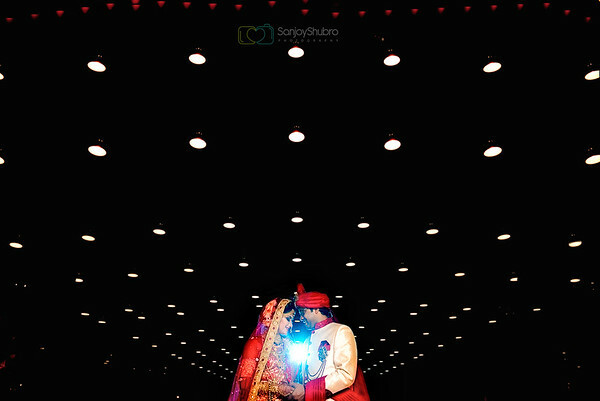 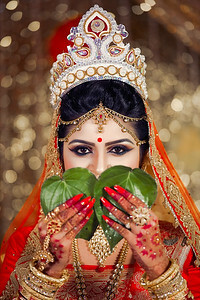 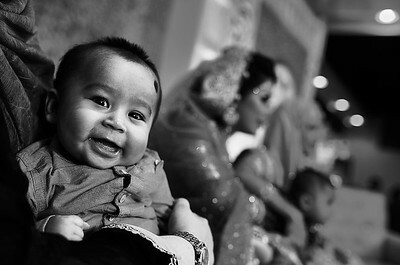 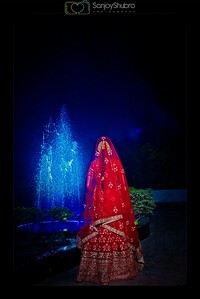 Recently we have covered a wedding program in India(here is the album link). 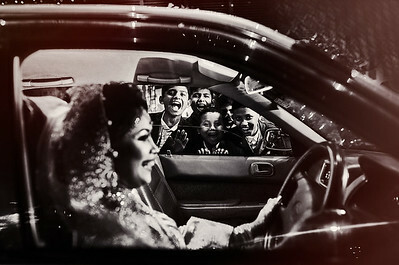 We are ready to follow you anywhere in the world. 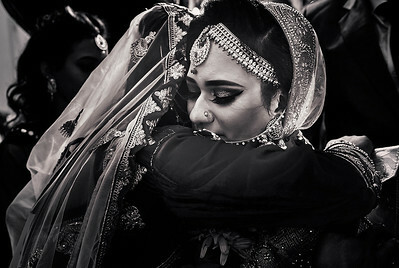 We believe in excellence and uniqueness in our every photos and film which make you feel that your life events are outstanding from your friends. 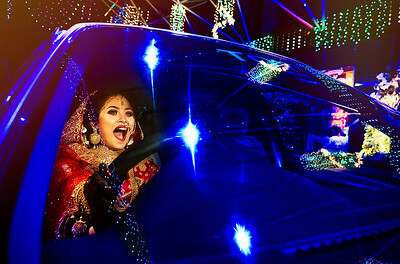 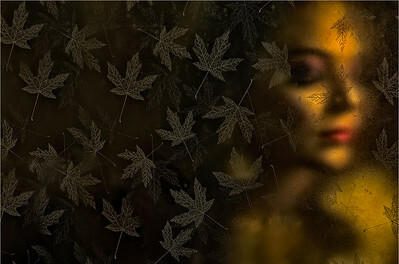 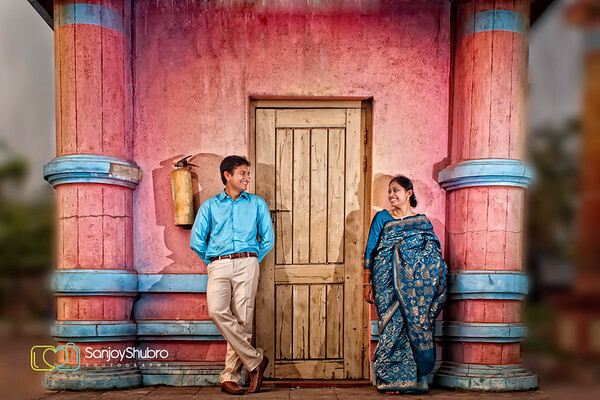 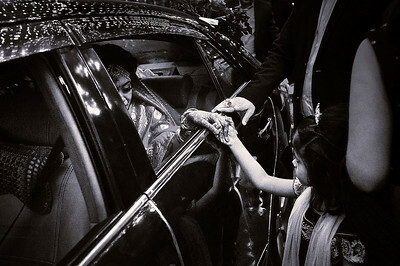 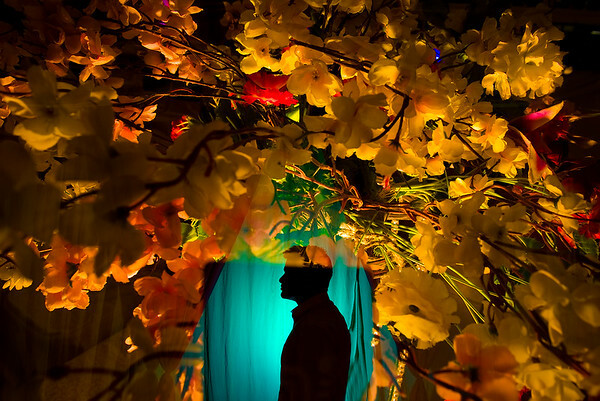 Sanjoy Shubro is an award-winning photographer & regarded as one of the top 10 photographers in Bangladesh. 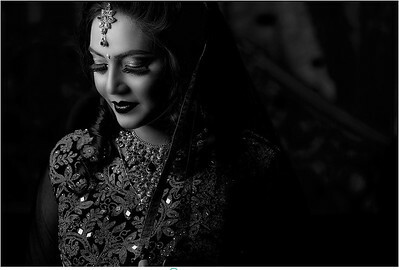 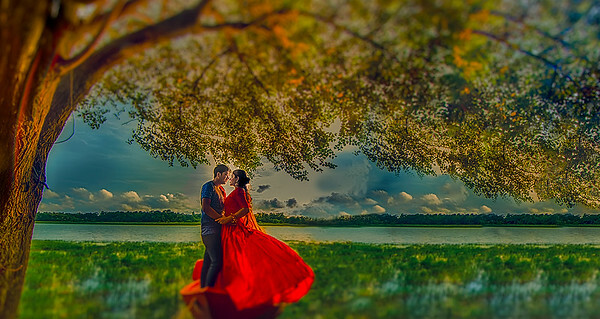 He has been awarded as Best speaker in International Wedding and Portrait photographer conference Bangladesh 2015. 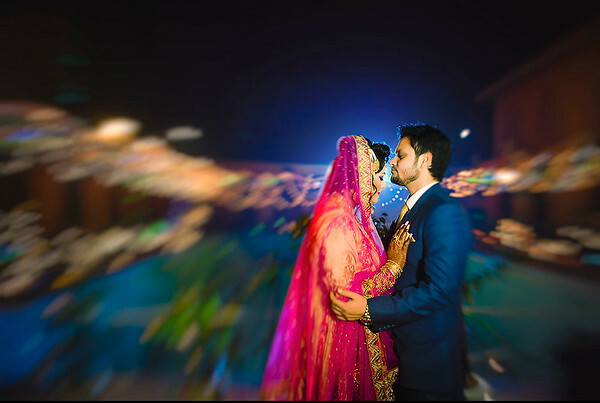 He has taken several workshops in so many cities which helps so many photographers to shine in their career as a wedding photographer. 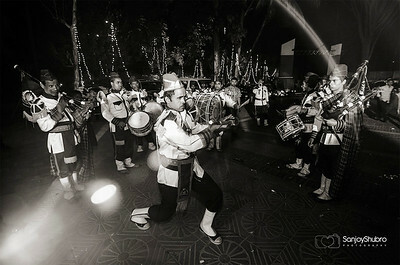 Book us for your event. 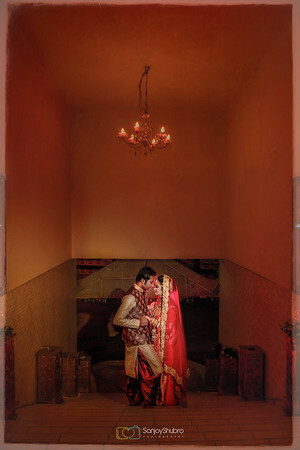 We will be happy to serve you and part of your life event. 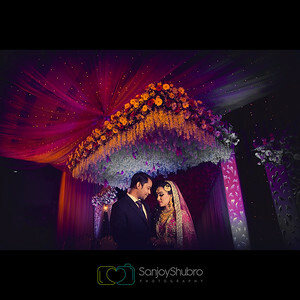 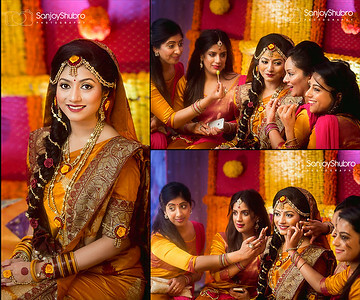 Sanjoy Shubro and his team capture wedding moments with a unique touch of professionalism and care which makes your event very colorful and full of moments and joy. 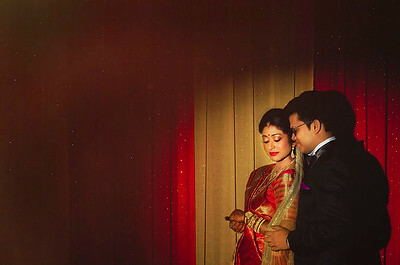 Our cinematic wedding photos will make your album very different and unique from your friends. 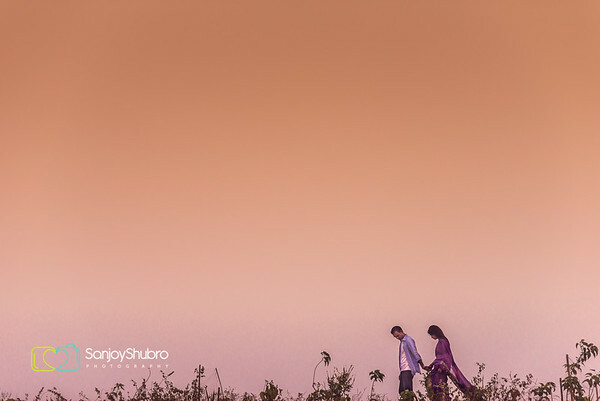 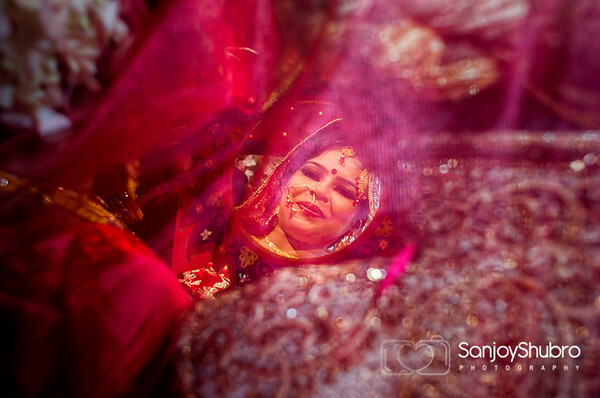 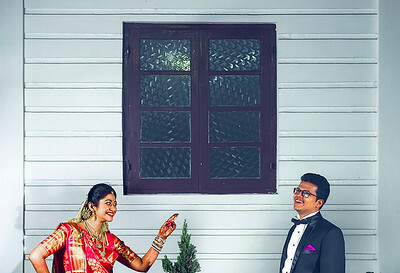 Destination wedding, pre-wedding and post-wedding photos captured by Sanjoy Shubro will give you a different feel than the others. 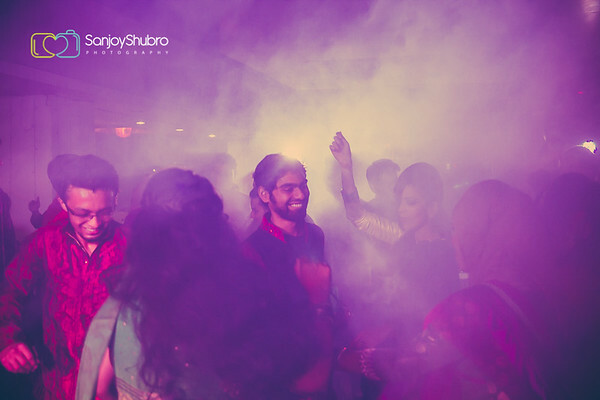 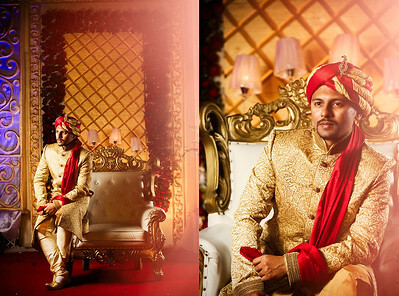 A team trained by Sanjoy Shubro will frame your motion picture understanding the value of your event and elegance. 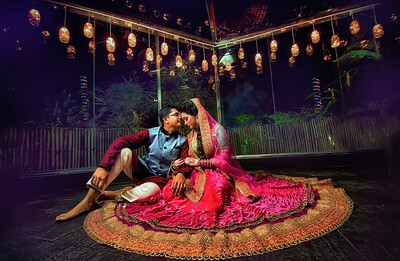 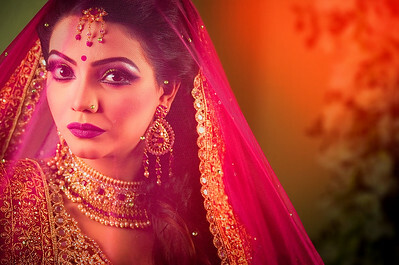 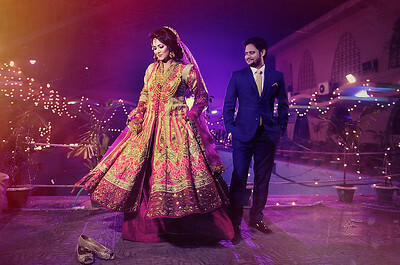 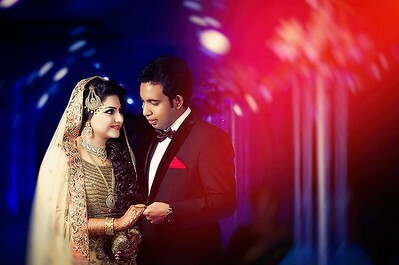 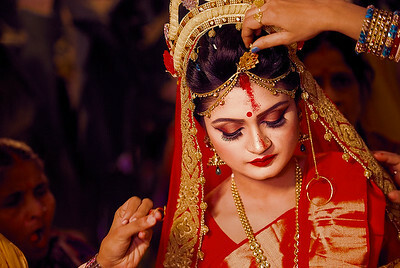 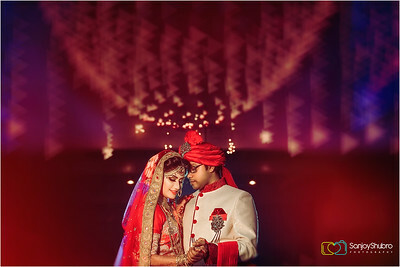 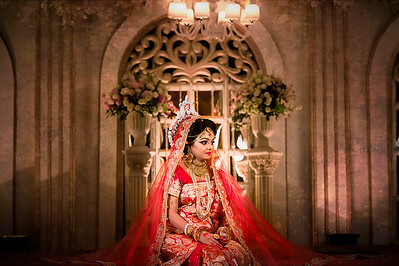 Our Cinematographers are experienced making the wedding film and commercial videos with the direction of Sanjoy Shubro. 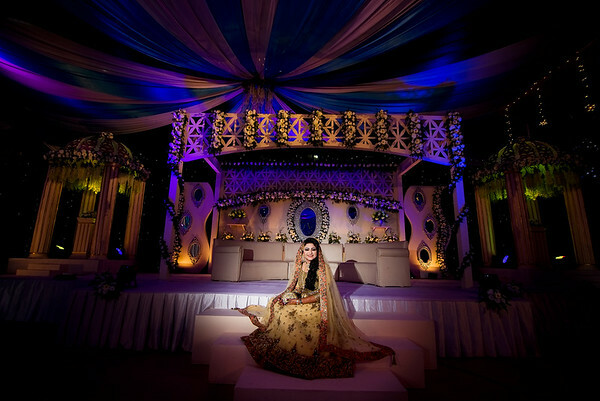 We also provide all service and arrangements for your video and live telecast online. 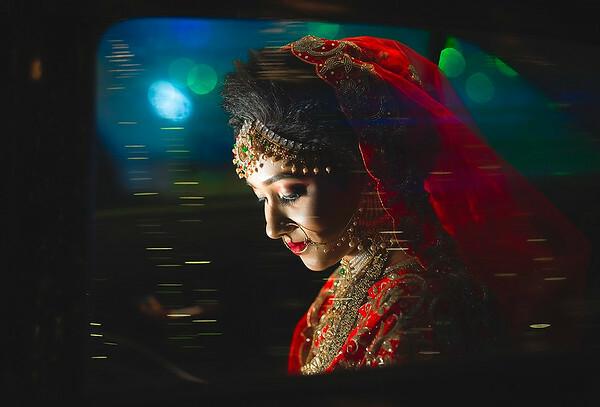 If you are a beginner as a photographer or cinematographer and wanted to build your career as a wedding photographer and cinematographer, we have various workshops and seminars for you. 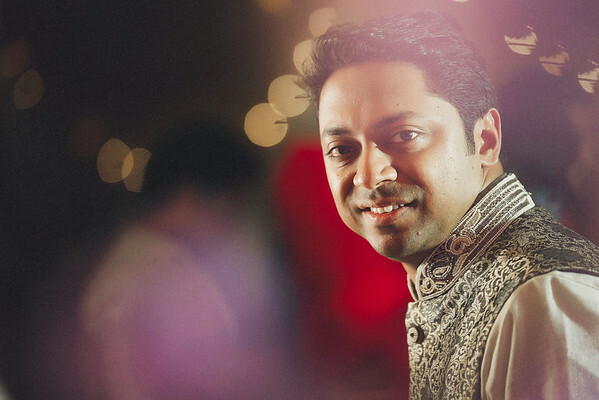 You can join One on One Mentorship and online classes with Sanjoy Shubro from anywhere of the globe. 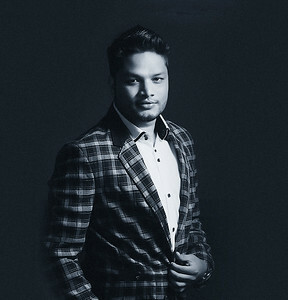 Sanjoy Shubro is very famous for his inspirational speech and as a business coach. 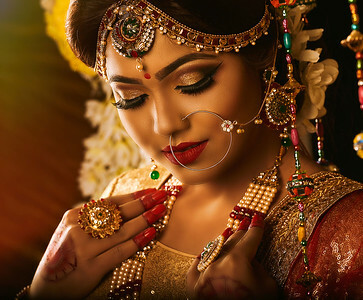 Check the latest workshop and participate to take your business next level. 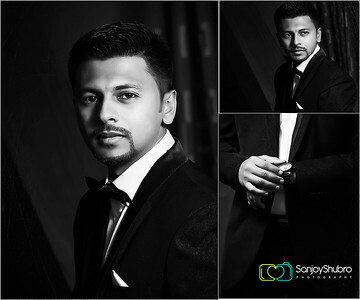 Sanjoy Shubro has been worked for many garments and industrial groups for their commercial portfolios. 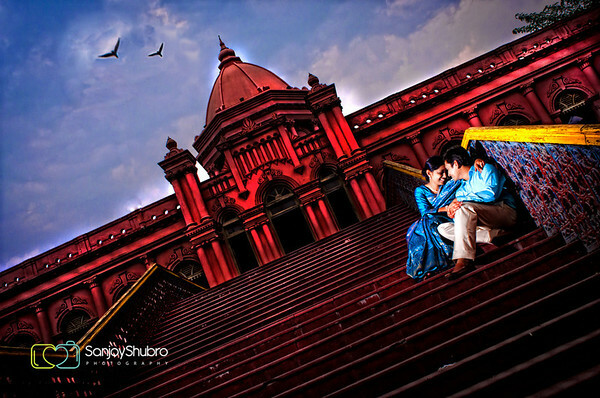 Sanjoy Shubro also famous for his fashion and editorial work. 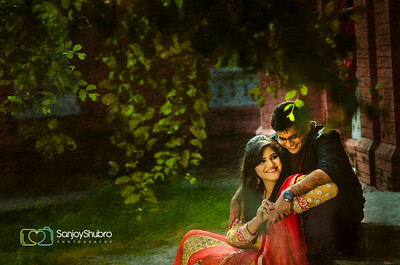 If you are looking for a commercial portfolio including photo and video, Sanjoy Shubro is the best in this field. 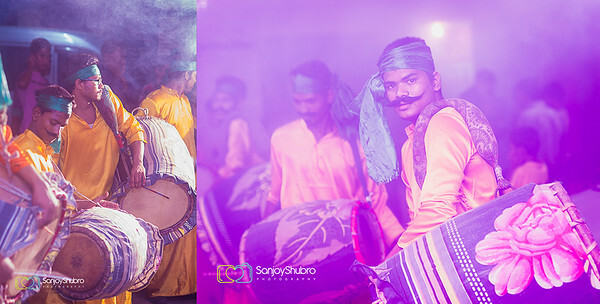 Sanjoy Shubro has been worked for many international organizations like NGOs and other news agencies for their international assignment. 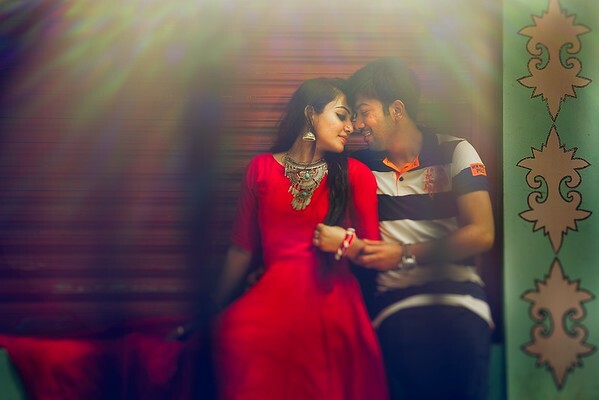 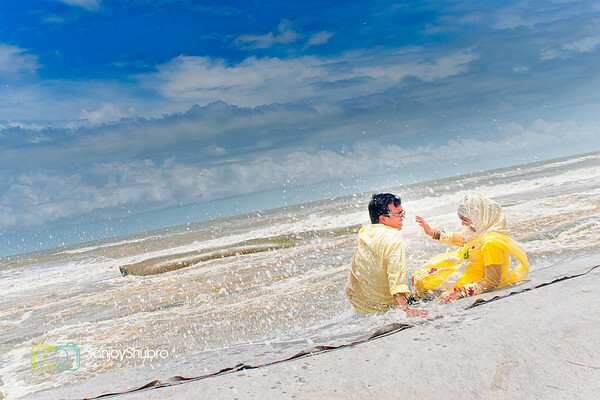 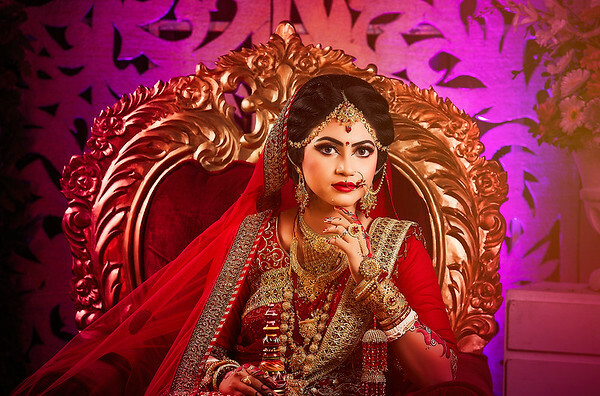 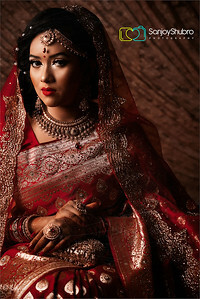 We are based in Chittagong and our main office is a well-equipped studio with huge space for shoot and workshop. 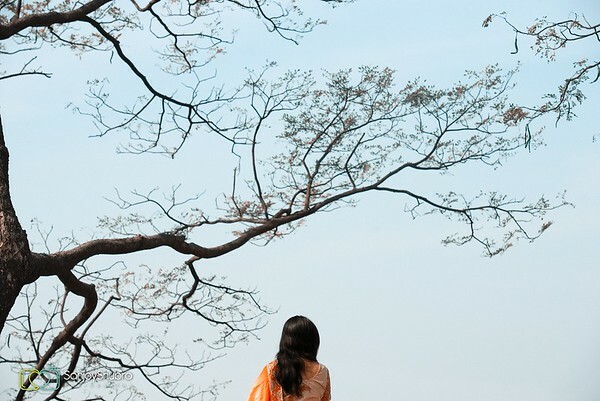 But we have a branch office in Dhaka. 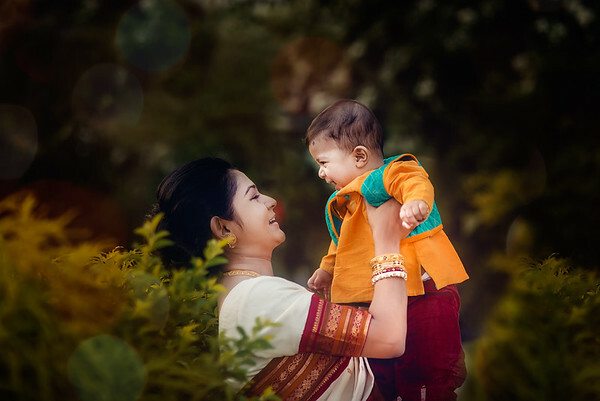 We are ready to fly anywhere on the globe for the work we love most. 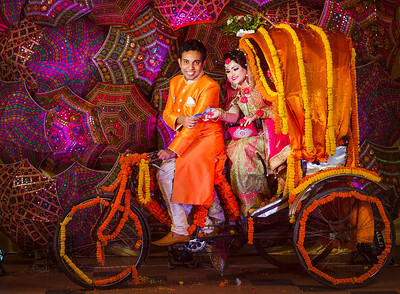 For Dhaka, we don't charge any extra fee. 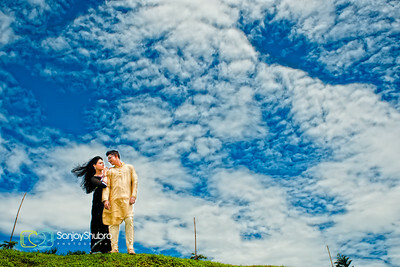 So, feel free to book us in Dhaka and any other city. 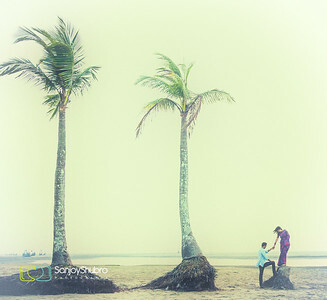 Sanjoy Shubro and his team are one of the busiest team working in Dhaka.